The Estonian literature festival, EstLitFest, is to arrive in London on 13 April, bringing together some of the country’s finest writers. This article is commercial content, paid for by EstLitFest. The festival is part of the centenary celebrations of the Republic of Estonia, taking place at the Print Room at the Coronet from 13-14 April as an extension of the London Book Fair where the Baltic countries are this year’s market focus. 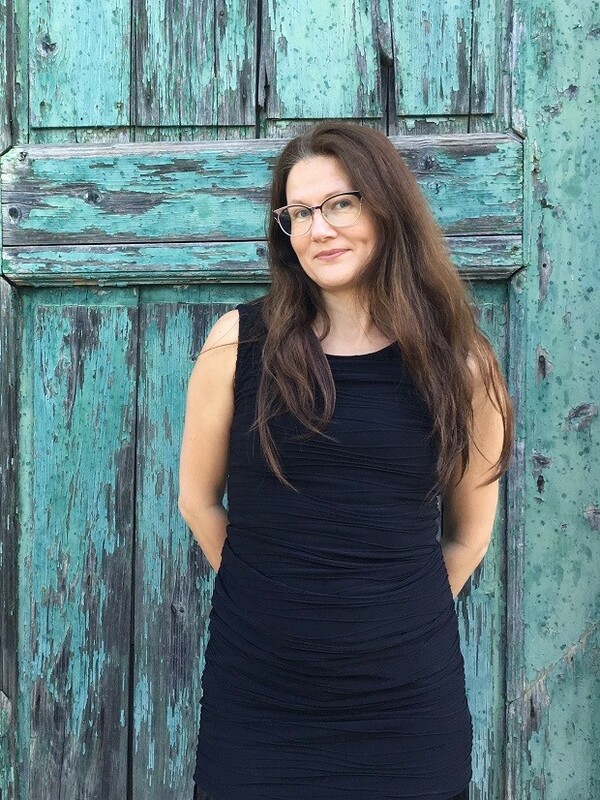 One of Estonia’s most successful poets, Kristiina Ehin, will open EstLitFest with her intense work, accompanied by the experimental musician, Silver Sepp. The Estonian fiction writer and translator, Kai Aareleid, will be in conversation with the award-winning British novelist Linda Grant; and Rein Raud, one of Estonia’s best known writers and an influential opinion leader, will meet the equally curious British novelist, writer and editor Tony White. EstLitFest will host the UK launch of Ilmar Taska’s first full length novel, “Pobeda 1946: A car Called Victory”, an evocation of Estonian life under the Soviet occupation, which will be brought to life with a dramatic reading and music. Nominated several times for the Nobel Prize in Literature, poet Doris Kareva will be in conversation with the poet, novelist, playwright and academic, Philip Gross. The late Jaan Kross, Estonia’s best-known and most widely translated author, will be celebrated by Christopher MacLehose, Ian Thomson and Jaan Undusk. The writer, columnist and critic, Mihkel Mutt, who is the Author of the Day at London Book Fair, is joined by the Estonian ambassador to the UK, Tiina Intelmann, to take Estonia’s perspective on Europe in transformation. Andrei Ivanov, a writer who sees himself as part of the Russian literary tradition, will be in conversation with the Moscow-born bilingual author, Zinovy Zinik. There will be Estonian snacks and drinks throughout the festival, and live music on both nights: one of Estonia’s best-known jazz musicians, Villu Veski, teams up with the UK’s Robert Mitchell to bring live jazz to the EstLitFest stage on Friday night. On Saturday, a band called Rüüt is to deliver its explorative original arrangements of traditional Estonian songs. Tickets for all events are £6 and include free Estonian snacks and drinks. One of Estonia’s most successful poets, Kristiina Ehin, opens EstLitFest with her deeply spiritual and unflinchingly honest work. Known and admired throughout Europe and America, she will read in English from her latest collection, “On the Edge of a Sword” (Arc Publications, 2018, translated by Ilmar Lehtpere), accompanied by her husband, the experimental musician, Silver Sepp. Ehin is one of the most successful poets of the younger generation. Her poetry is strikingly modern and contemporary, celebrating nature and womanhood, while also drawing on folklore and tradition. 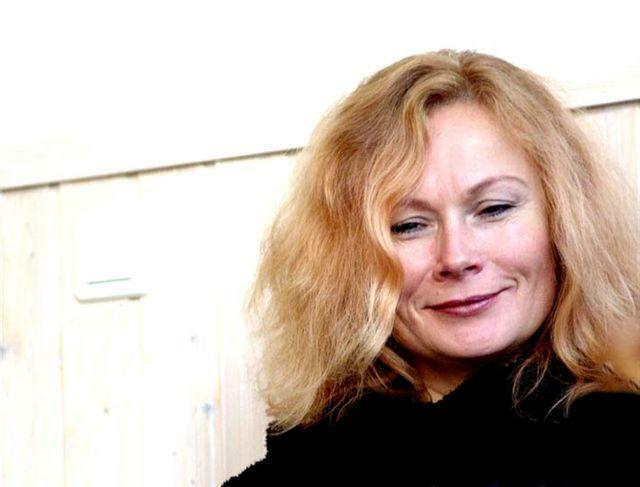 She has published nine volumes of poetry, three books of short stories and a retelling of southern Estonian fairy tales, and has won Estonia’s most prestigious poetry prize. Sepp is Ehin’s partner both on and off stage. He is an eclectic troubadour and has developed a tradition of using fantasy instruments taken from his surroundings. Intelmann is Estonia’s ambassador to the UK since 2017. She has served as the permanent representative of Estonia to the United Nations and is the first woman to have headed the Assembly of States Parties of the International Criminal Court. She has also served as the European Union ambassador in Africa. EstLitFest is proud to host the UK launch of Ilmar Taska’s first full length novel. A fascinating evocation of Estonian life under the Soviet occupation, “Pobeda 1946” is told through the eyes of a young boy, and brilliantly captures the distrust and fear that was felt by so many Estonians after the Second World War. The novel is brought to life with a dramatic reading by British actors Anna Winslet, Edmund Harcourt and Chris McKeeman, with music by Villu Veski and Tiit Kalluste. Taska will be in conversation with Rosie Goldsmith. Taska is best known as a film director and producer. His debut novel, “Pobeda 1946: A Car Called Victory”, is based on an award-winning short story from 2014 and is published by Norvik Press (2018, translated by Christopher Moseley). Goldsmith is an award-winning journalist. In 20 years on the BBC staff, she has travelled the world covering events such as the fall of the Berlin Wall and the end of apartheid in South Africa. She is the founder of the European Literature Network. One of Estonia’s best-known jazz musicians, Villu Veski, teams up with the UK’s Robert Mitchell to bring live jazz to the EstLitFest stage on Friday night. The British-Estonian Villu Veski and Robert Mitchell Jazz Quartet is composed of: Villu Veski, Estonia (saxophones), Robert Mitchell, the UK (keyboards), Heikko Remmel, Estonia (double bass), and Saleem Raman, the UK (drums). Special guest Tiit Kalluste, Estonia (accordion). Veski is one of Estonia’s best-known jazz musicians who has performed on the many of the world’s most prestigious stages. For more than a decade he has organised and hosted an international future music festival Juu Jääb on his native Muhu island in Estonia. Mitchell is an acclaimed British jazz musician with a formidable reputation as a gifted pianist and composer. The Estonian storyteller and poet, Veronika Kivisilla, invites children (and their parents) to a free Saturday morning session of inventive storytelling and singing. Kivisilla is a storyteller and poet who made her poetry debut in 2011 with the collection Dear Calendar. Translators are the unsung heroes that allow literature to travel across borders. Meet Miriam McIlfatrick-Ksenofontov, Christopher Moseley and Adam Cullen at this informal breakfast session at the Print Room bar and find out what it takes to bring the Estonian language to life in English. An Estonian breakfast will be provided. MacLehose is a British publisher and champion of translated fiction. 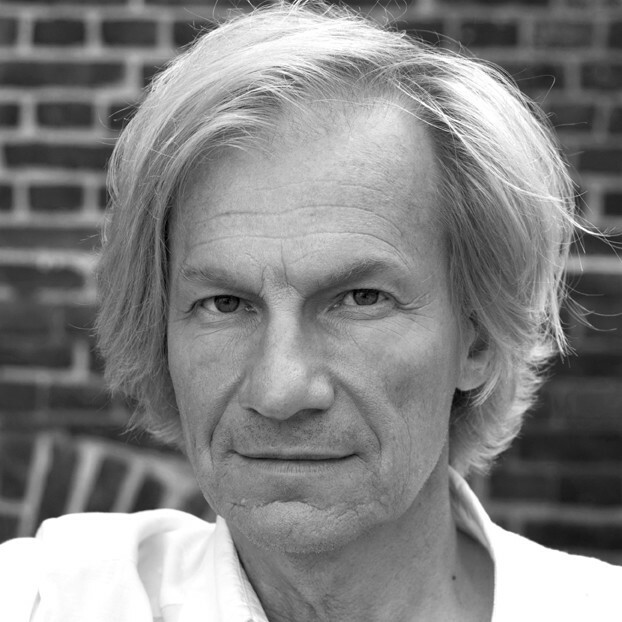 He founded his eponymous imprint, The MacLehose Press, in 2008. Thomson is a freelance journalist and writer. He was one of the last to interview Primo Levi and the first to journey in his tracks as a biographer. His biography of Primo Levi has been highly praised and won the WH Heinemann Award. Undusk is an academician and eminent literary scholar. He is also a celebrated novelist, playwright and short story writer. He is the director of the Under and Tuglas Literature Centre. The vikings might be heavily associated with Scandinavia, but this is not the only region these sailor warriors came from. An EstLitFest panel of experts discusses the vikings east of the Baltic Sea, where people in some regions had traditions of sailing and contacts with both the East and the West. Mägi is an archaeologist and historian working at Tallinn University. She specialises in the Viking Age and Early Middle Ages in Estonia. Her recent research focuses on the East-West overseas communication during the Viking Age and the role of the eastern coast of the Baltic Sea in this communication. Graham-Campbell is a professor emeritus of medieval archaeology at the Institute of Archaeology, University College London, and a Fellow of the British Academy. He has published widely on the art and artefacts of the Vikings. Kuldkepp is an author and historian, a lecturer of Scandinavian history at University College London. His primary research focuses on Scandinavian and Baltic political history. He has an academic side-interest in the medieval Old Norse-Icelandic literature and culture. Mihkel Mutt is not just a versatile writer, columnist and critic (and Author of the Day at the London Book Fair); he also held key positions in Estonian politics. At EstLitFest, he is joined by the Estonian ambassador to the UK, Tiina Intelmann, to take Estonia’s perspective on Europe in transformation. Rosie Goldsmith chairs. 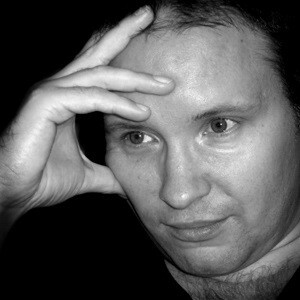 Mutt is an Estonian writer and columnist on domestic and world politics. He began his career as a theatre and literary critic as well as a parodist, and his literary debut transpired in the late 1970s. Since then, he has published close to 40 books in all genres except poetry and long epic. He has held a variety of jobs ranging from journalist to dramaturg to the propaganda boss at the Estonian foreign ministry. Intelmann is Estonia’s ambassador to the UK since 2017. She has served as the permanent representative of Estonia to the United Nations and is the first woman to have headed the Assembly of States Parties of the International Criminal Court. She has also served as European Union ambassador in Africa. Goldsmith is an award-winning journalist. In 20 years on the BBC staff, she has travelled the world covering events such as the fall of the Berlin Wall and the end of apartheid in South Africa. She is also the founder of the European Literature Network. The Estonian fiction writer and translator, Kai Aareleid, in conversation with the award-winning British novelist, Linda Grant. In Aareleid’s latest novel, “Burning Cities”, a young girl revisits the first two decades of her life following the Second World War in the occupied Estonia. In Linda Grant’s “exhilaratingly good new novel” (The Guardian), “The Dark Circles”, the war is over too, but for an East End teenage brother and sister living on the edge of the law, life has been suspended. Rosie Goldsmith chairs. Aareleid was awarded the accolade Estonian Writer of the Year in 2016. She is a novelist, poet and translator of literature from Spanish, Portuguese, French, Finnish and English. She is the author of two novels, “Russian Blood” and “Burning Cities”. Grant is a novelist and journalist. She won the Orange Prize for Fiction in 2000 and the Lettre Ulysses Prize for Literary Reportage in 2006, and was longlisted for the Man Booker in 2002 for Still Here. The Clothes on Their Backs was shortlisted for the Man Booker in 2008 and went on to win the South Bank Show Award. 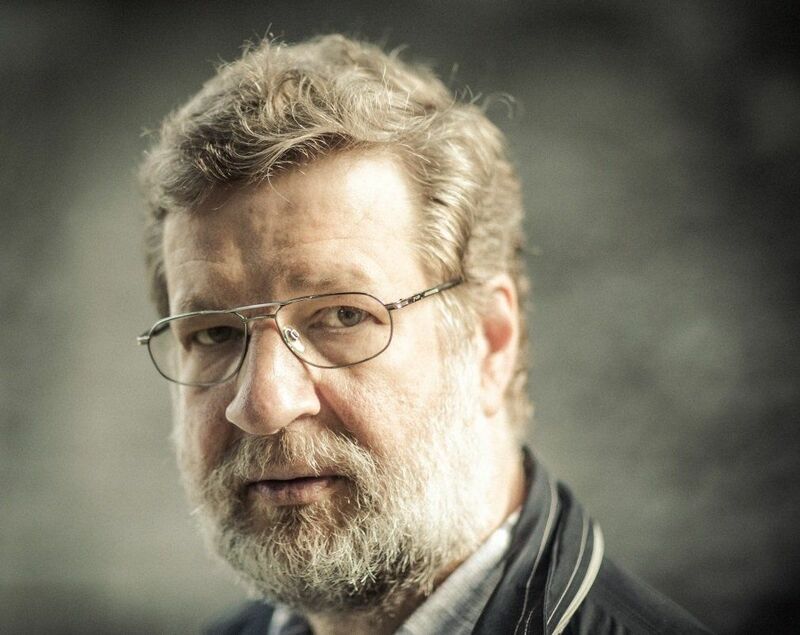 EstLitFest welcomes the unique perspective of Andrei Ivanov, a writer who sees himself as part of the Russian literary tradition, but identifies with Estonia as his home country and creative point of departure. Ivanov will be in conversation with the bilingual British author Zinovy Zinik, who also still writes in Russian. They will discuss Russia and how the country’s literature is alive and reflected beyond its official political borders. Ivanov is inspired by his Russian and Estonian identity. After graduating from Tallinn University, where he wrote his thesis on the language of Vladimir Nabokov, Ivanov moved to Scandinavia and explored Denmark for a number of years, studied several languages, and wrote his first novel. “Hanuman’s Journey to Lolland” was shortlisted for the Russian Booker Prize and won the Cultural Endowment of Estonia’s Prize for Russian-Language Literature. 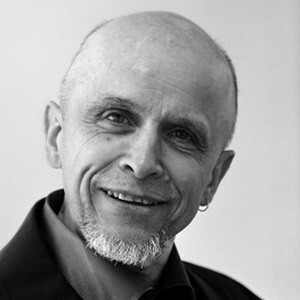 Zinik is a Moscow-born bilingual author who has lived in London since 1976. Among his fourteen books of prose, translated into a number of European languages, his novel, “The Mushroom Picker”, was made into a film by BBC television (1993). His comic thriller, “Sounds Famliar”, or “The Best of Artek” (2016), was recently published by Divus London. He is a regular contributor to the pages of the Times Literary Supplement and other periodicals, as well as to BBC radio. Zinik is also the UK Editor of the satirical magazine, Artenol. With an inquisitive mind and sophisticated style, Rein Raud is versatility personified: he has written poetry, plays, short stories and novels. One of Estonia’s best known writers and an influential opinion leader, Raud will be in conversation with the formally adventurous and equally curious British novelist, writer and editor, Tony White, whose latest novel, “The Fountain in the Forest”, has just been published to much acclaim. Bhavit Mehta chairs. Raud was born in 1961 and since 1974 has published poetry collections, plays, short stories and novels. He is also a widely published scholar of cultural theory as well as the literature and philosophy of both modern and pre-modern Japan. He has an impressive command of foreign languages and a breadth of cultural knowledge. He was the first rector of Tallinn University. Three of his novels have recently been translated into English: “The Death of the Perfect Sentence”, “The Reconstruction” and “The Brother”. White is the author of novels including “The Fountain in the Forest” (Faber and Faber, 2018) and “Foxy-T” (Faber and Faber, 2003). He is chair of the board of directors of London’s award-winning arts radio station Resonance 104.4fm. White’s new novel, “The Fountain in the Forest”, is published by Faber and Faber in January 2018. His recent novella, “Zombies Ate My Library” (Blast Theory), has been shortlisted in the best novella category of the Saboteur Awards 2017. Mehta has worked as a publisher, translator and festival director. He studied biological sciences at Queen Mary, University of London, and worked in a research environment at University College London before entering the world of children’s books in 2009. Between 2010 and 2014, Bhavit co-directed the South Asian Literature Festival. He has worked closely with a number of literary organisation, mainly on translation and creative writing projects, and is currently on the board of trustees for the Wasafiri Magazine for international contemporary writing. Bhavit has worked with the UK and international writers and collaborated with literature partners while working for the British Council, the Commonwealth Foundation and, most currently, with Pop Up Projects. He has a personal interest in stories from around the world and their impact on cultural relations. Nominated several times for the Nobel Prize in Literature, Doris Kareva is one of Estonia’s best-loved poets. Her latest collection, “Days of Grace”, spans over forty years of her poetic output. 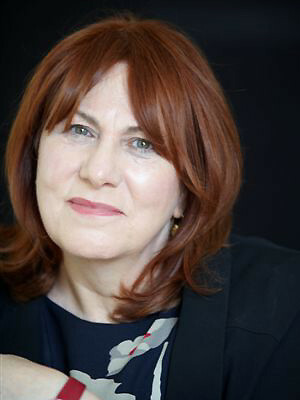 She and her translator Miriam McIlfatrick will recite and discuss her work, and will be in conversation with the poet, novelist, playwright and academic Philip Gross. 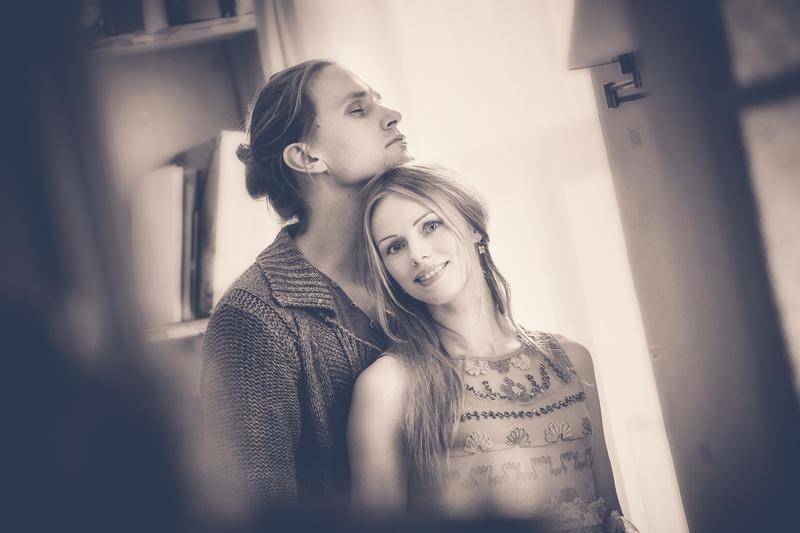 They will be accompanied by musicians Villu Veski and Tiit Kalluste. Kareva has published 18 poetry collections and has been translated into 20 languages. She has two books of poetry in English translation, “Shape of Time” and “Days of Grace”. McIlfatrick-Ksenofontov was born in Northern Ireland and has lived in Tallinn since 1992. She teaches Irish literature at Tallinn University. Her latest translation is of Doris Kareva’s poetry collection, “Days of Grace”. Gross has published some twenty collections of poetry, most recently “A Bright Acoustic” (Bloodaxe, 2017). “The Water Table” won the T.S.Eliot Prize 2009, and “Love Songs of Carbon” the Roland Mathias Award (Wales Book of The Year) 2016. “Deep Field” dealt with his Estonian refugee father’s final years and loss of language, an exploration into our place in the world broadened steadily through later collections. A new science-based collection for young people, Dark Sky Park, comes from Otter-Barry Books in July. 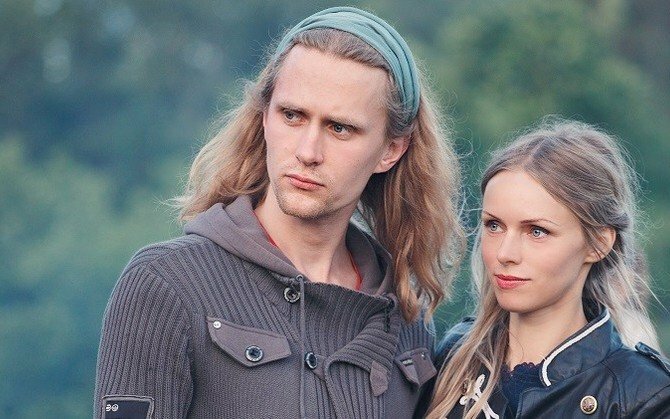 Cullen was born in Minnesota and has lived in Estonia for the last decade. His recent translations include “The Inner Immigrant” by Mihkel Mutt and “The Reconstruction” by Rein Raud. Rüüt delivers a new take on the quest for the essence of traditional music. 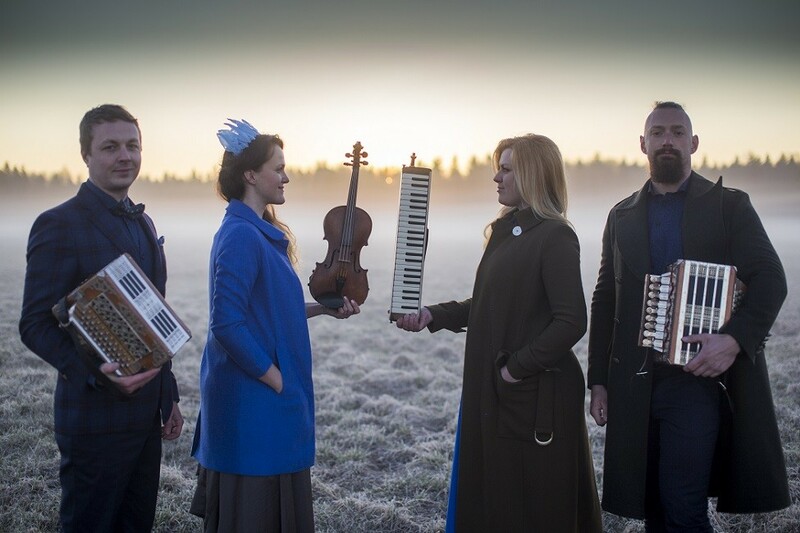 The band’s fresh and explorative original arrangements of traditional Estonian songs will appeal to folk lovers, those interested in technical intricacies, and everyone who’s curious about music. 9pm, Bar | Free – including live music, Estonian food, and special drinks. Cover: Silver Sepp and Kristiina Ehin.